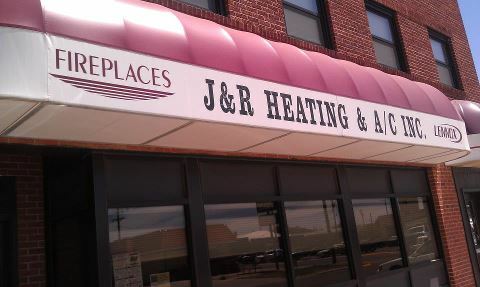 Here at J & R Heating we often have customer ask us what we offer for rebates. Our response is always “it depends”. Rebates differ in prices for many different reasons and some of them include brand, EnergyStar ratings, and furnace and air conditioner accessories (example: filtration system). As you can see there are many different variables that may affect the rebates you receive. For those that want to do their own homework before investing in a new heating and cooling equipment, I’ve compiled a list of websites that will simplify your research. http://www.lennox.com/promotions/ – This is a (lennox) brand website displaying possible rebates and financing offers for that particular brand. http://dsireusa.org/ – Allows you to click on your state and find out what incentives and policies support renewables and energy efficiency in your area. http://www.energystar.gov/ – Once you get to this website click on tax credits, then click on Heating, Ventilating, Air Conditioning (HVAC). This website will provide you with the approximate amount you will receive from your tax credits depending on what equipment you’re buying. If these sites were not able to give you enough information don’t forget that your local HVAC dealer is an invaluable resource.